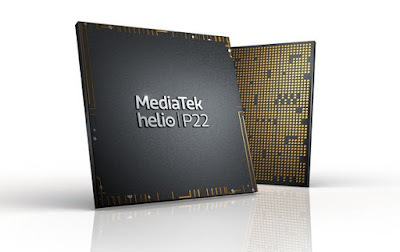 MediaTek Helio P22 Processor is the latest processor from MediaTek in P Series. 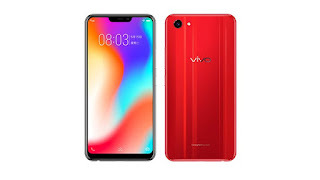 It comes with 12nm FinFET technology, Dual VoLTE support. 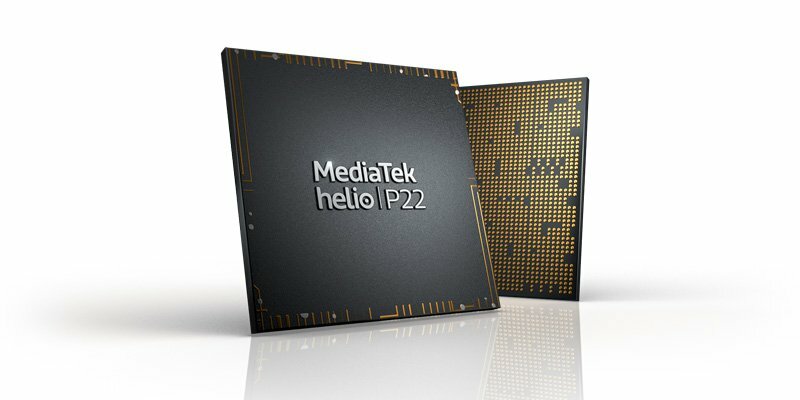 Here's List of Smartphones with MediaTek Helio P22 processor. MediaTek has launched MediaTek Helio P22 Processor. With Helio P22, MediaTek continues to expand its Helio P series family that brings high-end features users demand to mid-tier devices.